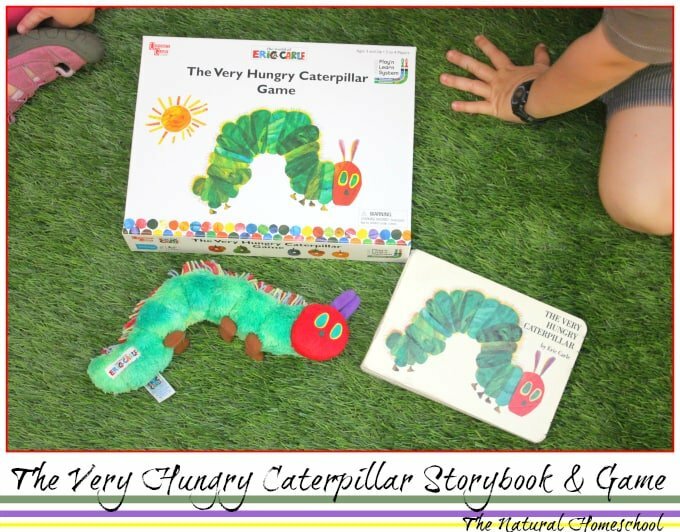 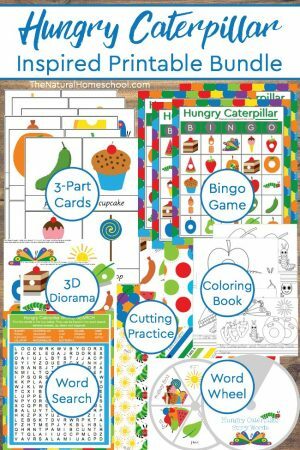 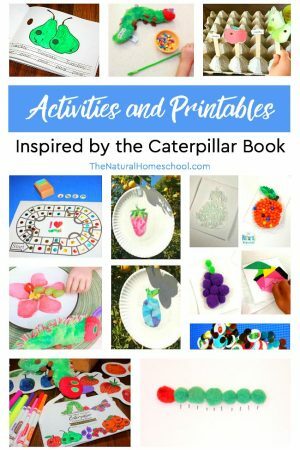 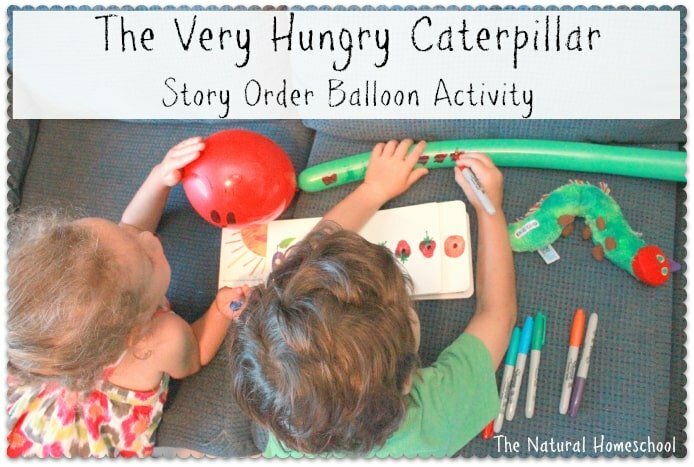 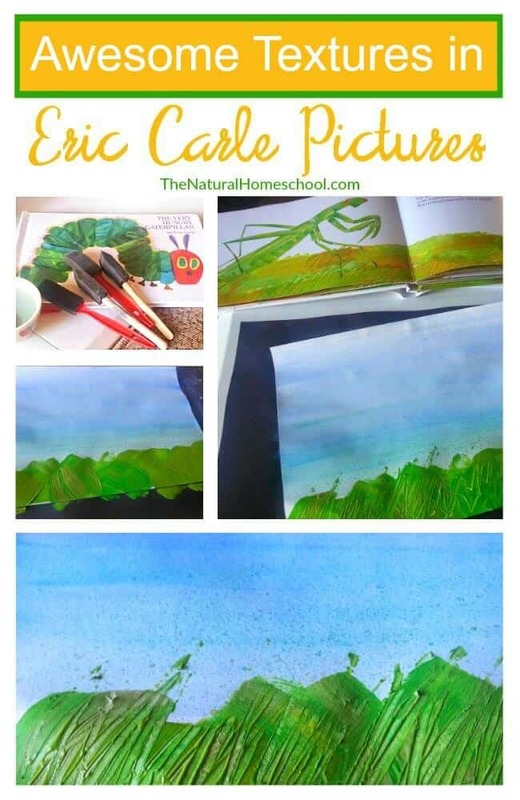 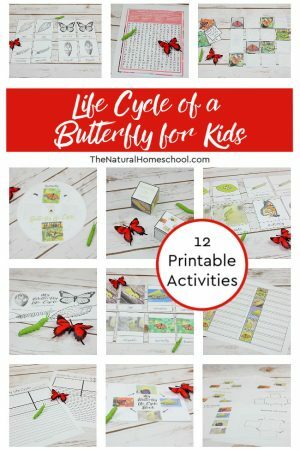 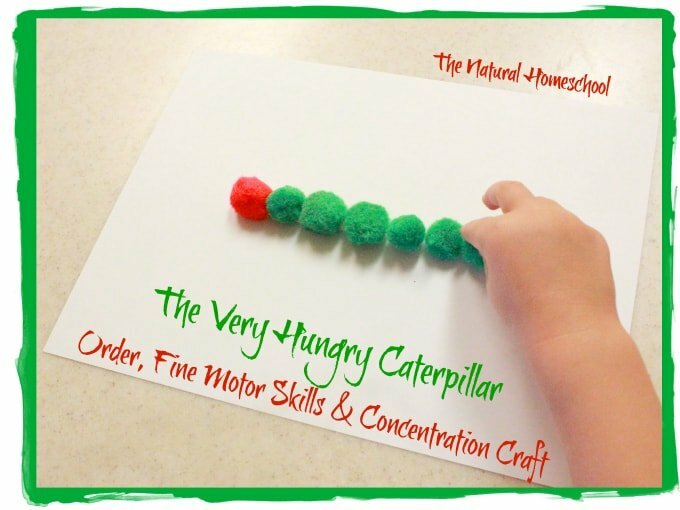 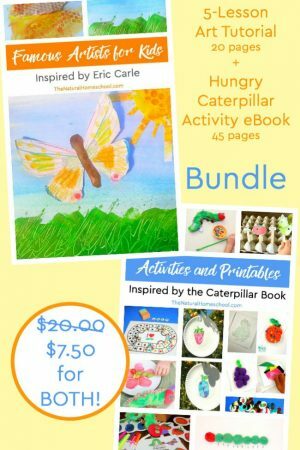 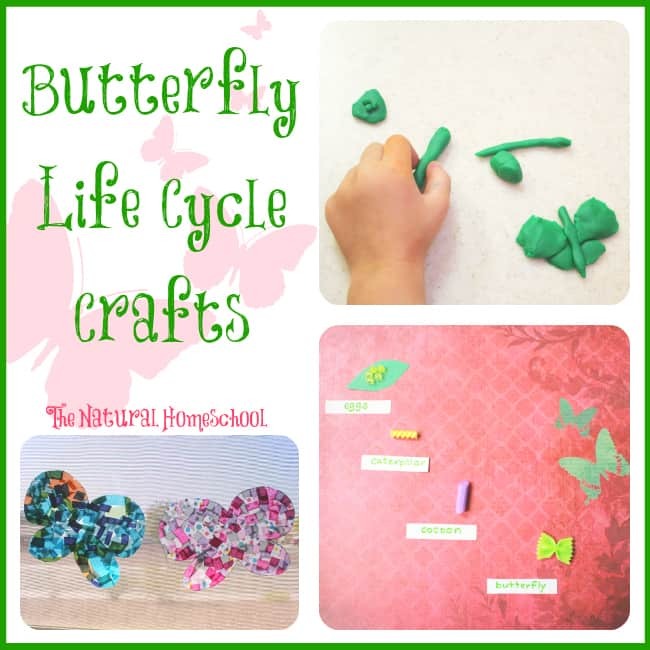 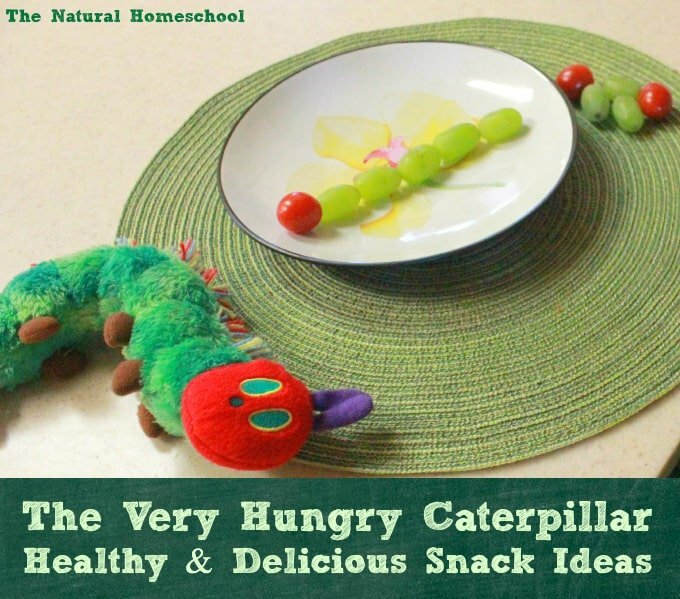 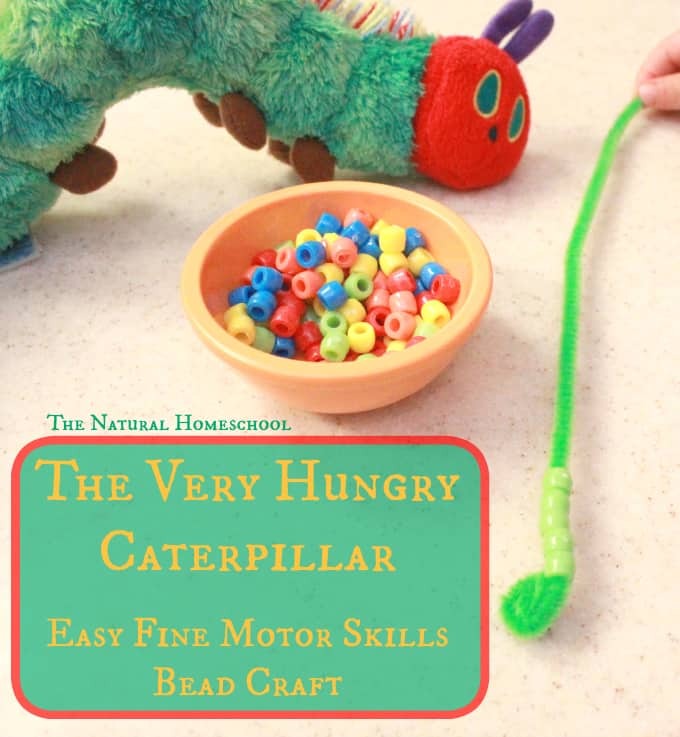 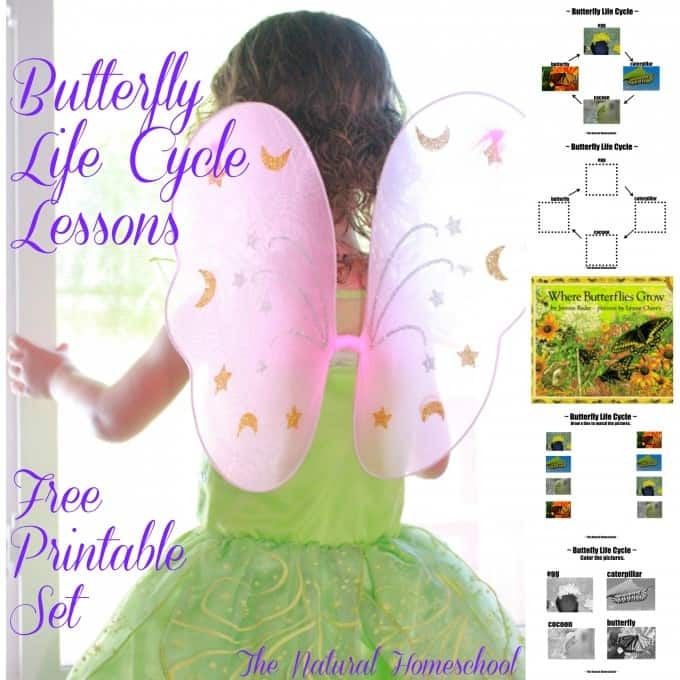 We are so excited to be sharing with you so many great crafts, activities, lessons, free printables and even snacks that relate to the butterfly life cycle and The Very Hungry Caterpillar by Eric Carle. 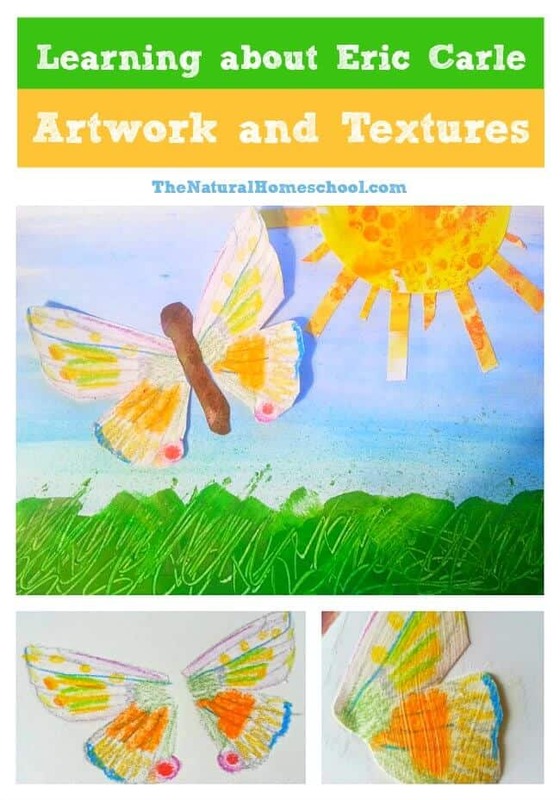 Here, you will see the posts we have put together for you. 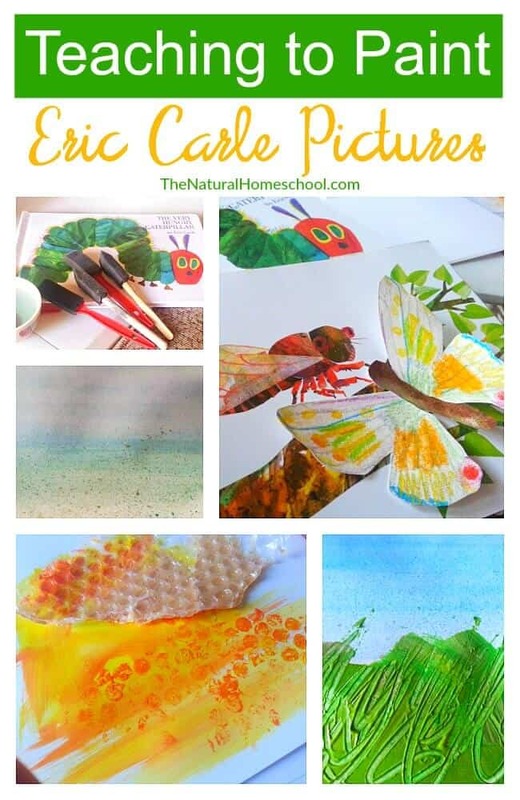 As they go live this week, you will be able to click on the images to go to the posts. 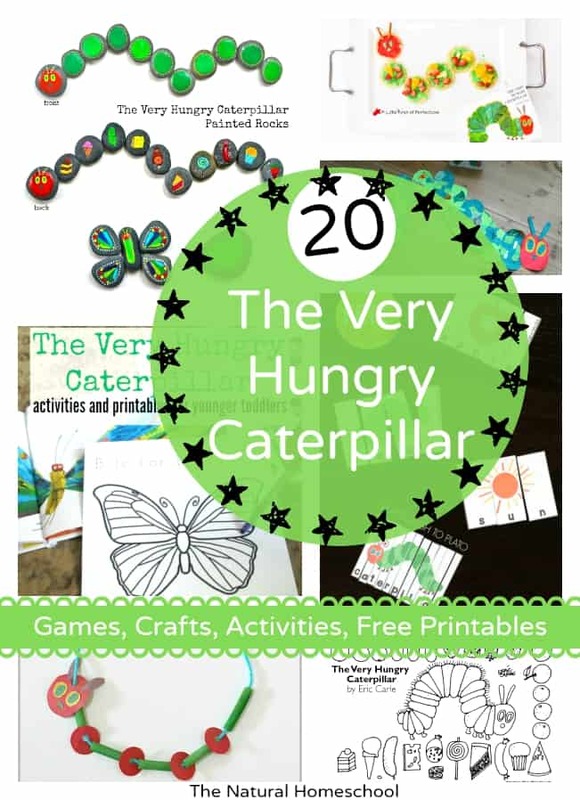 If you click on one and it doesn’t take you to the post, that means it hasn’t gone live yet. 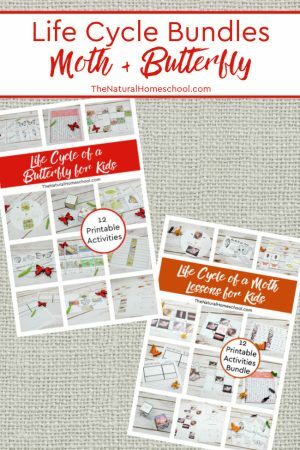 I posted which days each of the posts will go live to make it easier for you. 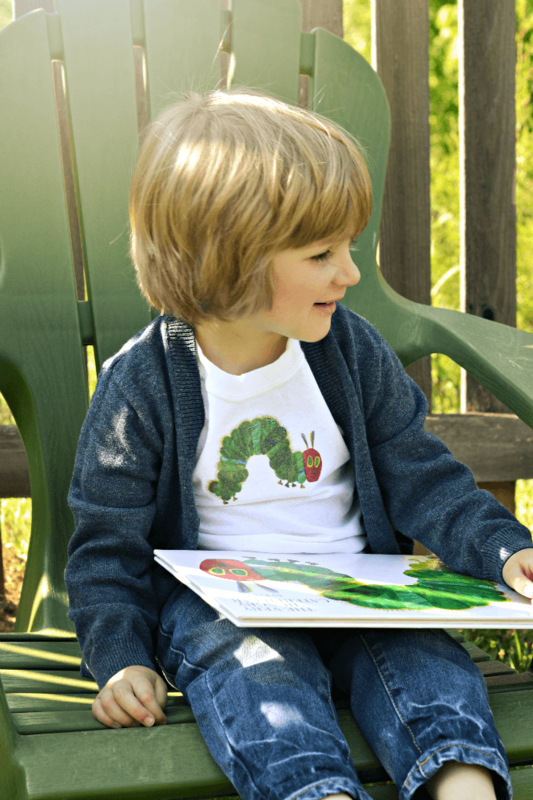 So, come back every day to take a look at our new posts! 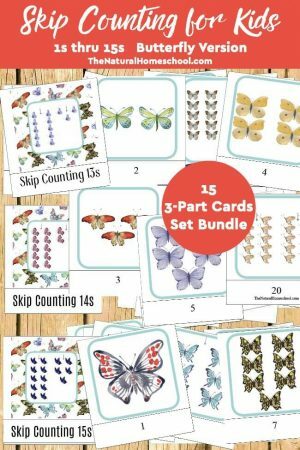 First, I want to share with you these bundles that are amazing and so beautiful for you to download and print with great ease.